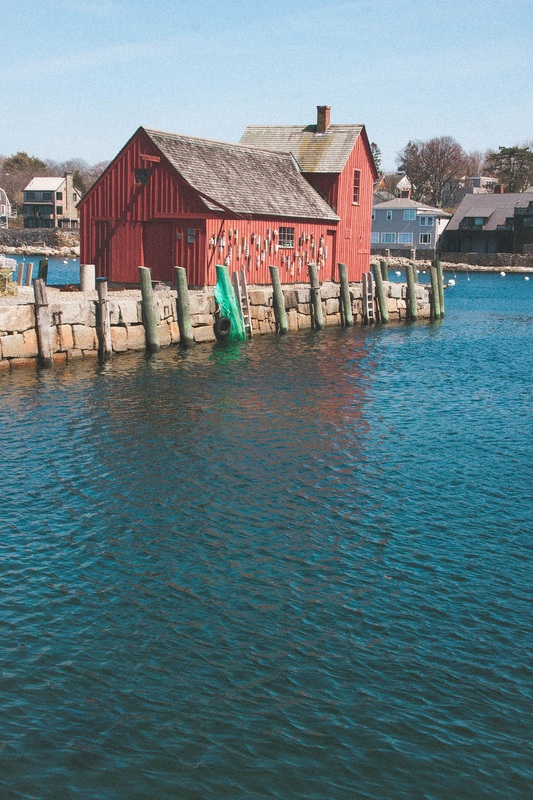 One of my favorite harbors in all of New England is Rockport’s. 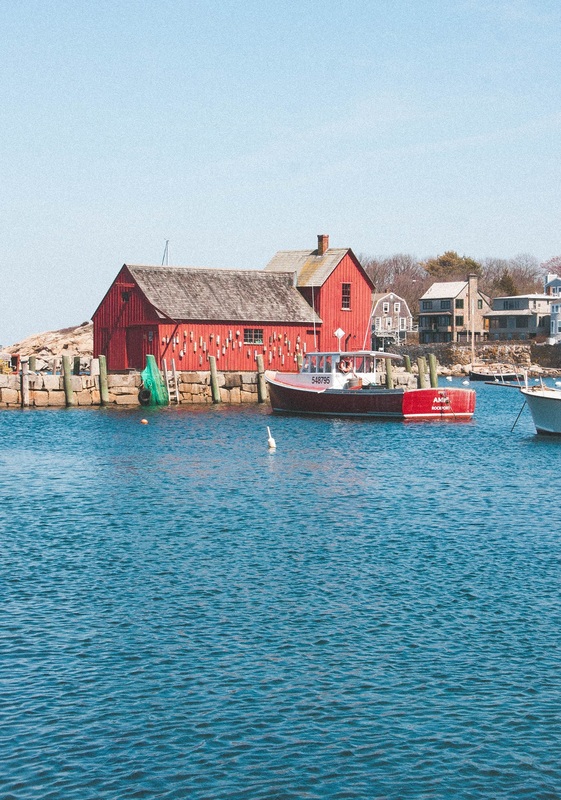 It’s fairly small, and surrounded on all four sides by buildings, including the picturesque Motif #1, an adorable buoy covered red building that is the exact replica of an 1840s fishing shack. 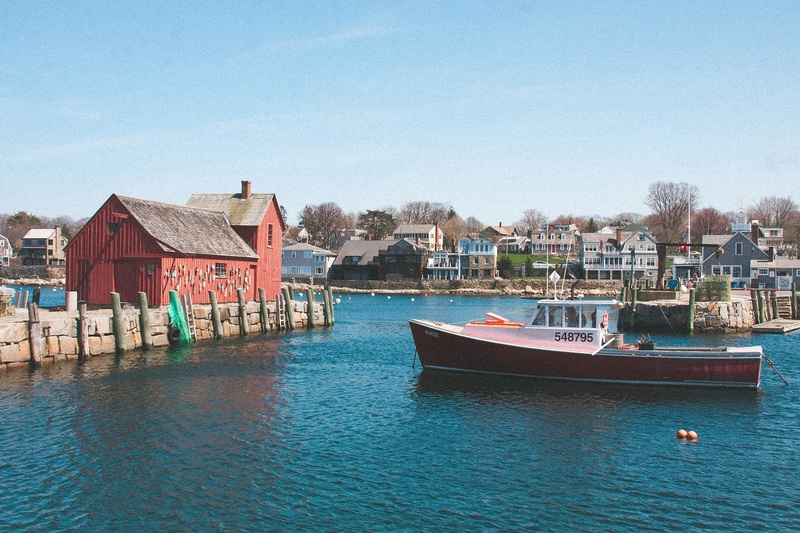 If you are looking for classic New England charm, Rockport is the place. 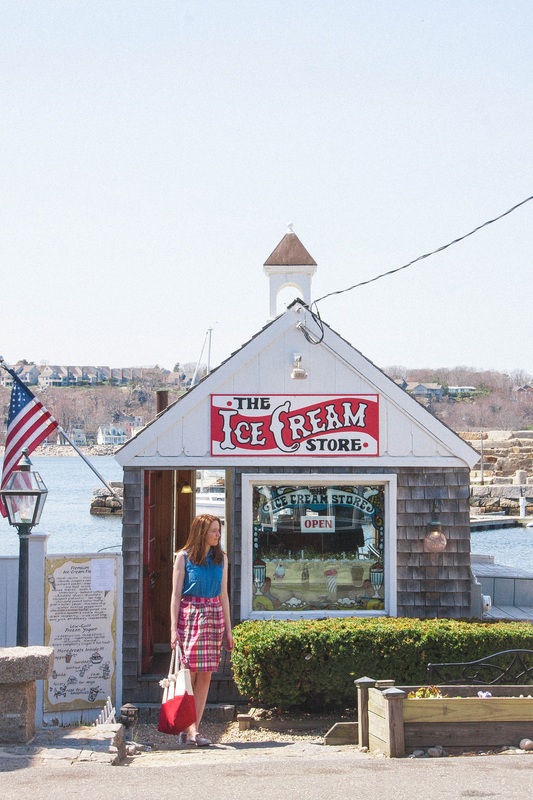 I stopped by the town for a couple hours last Wednesday on my way to Boston, and I wanted to share a few snapshots from the day. It was 89 degrees and perfectly glorious for early May! 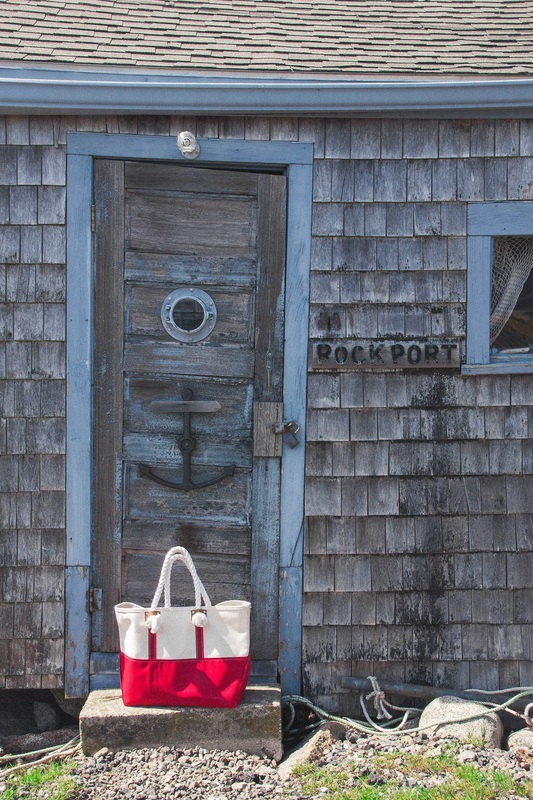 Rockport is one of my favorite MA coastal towns to visit! 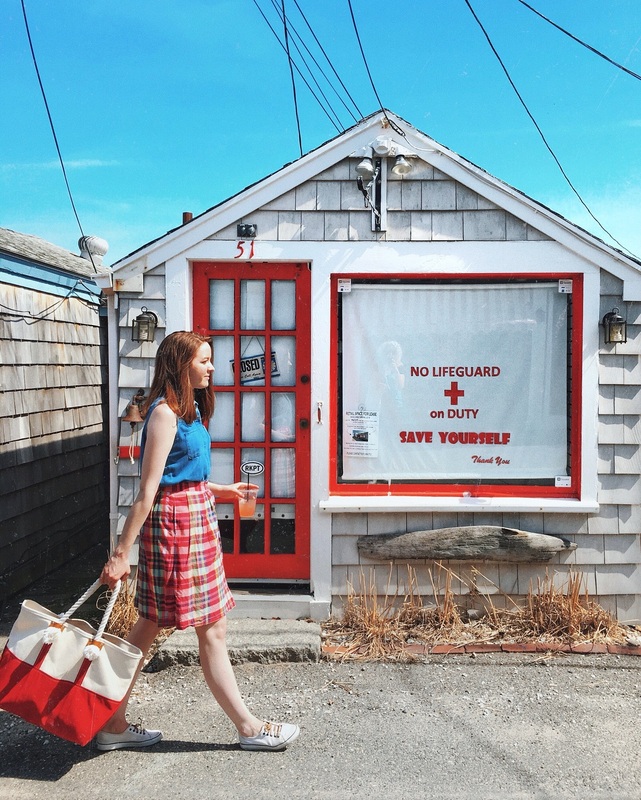 The scenery and shops and proximity to the beach- great photos Julia! 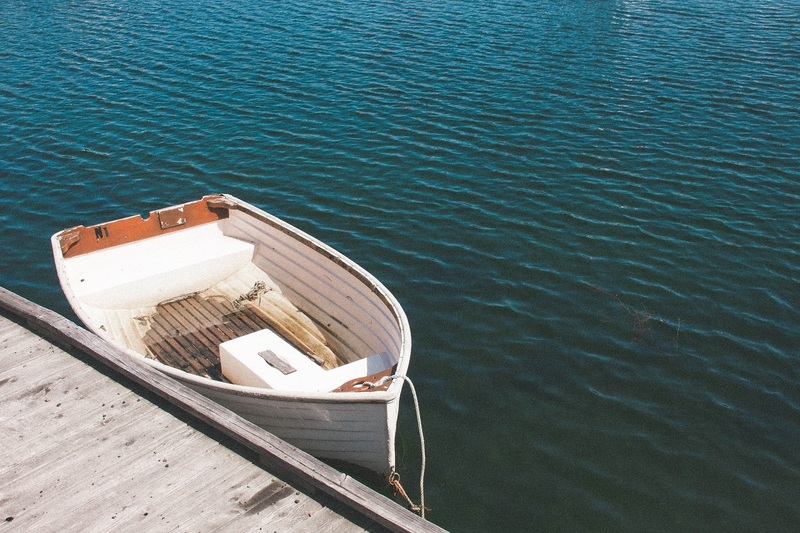 Welcome to Northeastern Nautical, a lifestyle blog where I share my passion for New England life, style, and adventure!